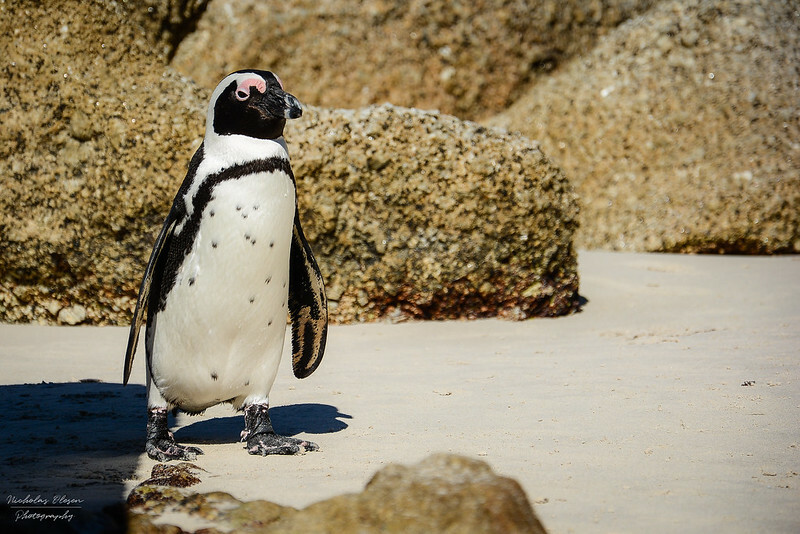 A penguin taking a stroll along Boulder’s Beach, near Cape Town in South Africa. Who doesn’t love penguins?? 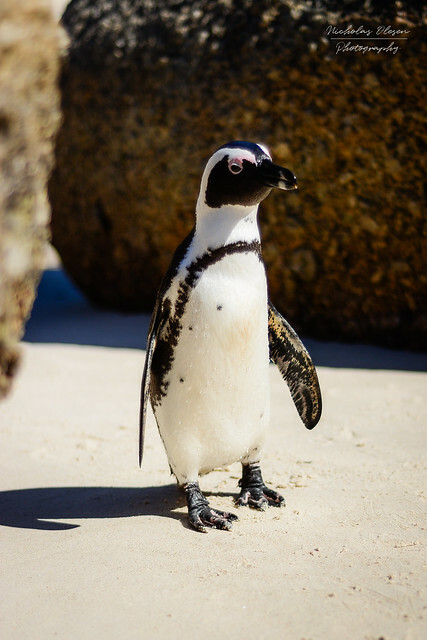 At Boulders Beach, near Cape Town in South Africa, you’ll find a colony of several thousand African penguins. Unfortunately they’re endangered and numbers are declining, but at Boulders Beach they’ve done a good job to create an environment where they can live and reproduce relatively safely.